Elite isn't just a flashy catchphrase. It's a commitment. A commitment from our student drivers, our management, our team. It's a commitment from NCI. When you enjoy something and you're good at it, teaching comes naturally - and it's fun. That's how we feel about training recent CDL grads. But it's not just the feeling. It's a commitment. We know that staying elite depends on helping the next generation get started and keep going strong. 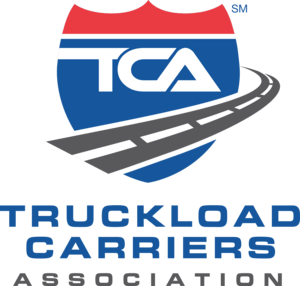 Must have a valid CDL with successful completion of an accredited CDL school. Road-ready in as little as 3 weeks. Health coverage, life insurance, and paid time off. 401(k) retirement with company contributions. Consistent miles and freight, all paid the same. Opportunities for both over-the-road and regional routes. Late-model Kenworth T-680s, 100% automatic fleet. Utility refrigerated trailers with SmartTruck UT6 aerodynamics. A friendly environment at work and dependable time at home. Rider and pet policy to take loved ones on the road.